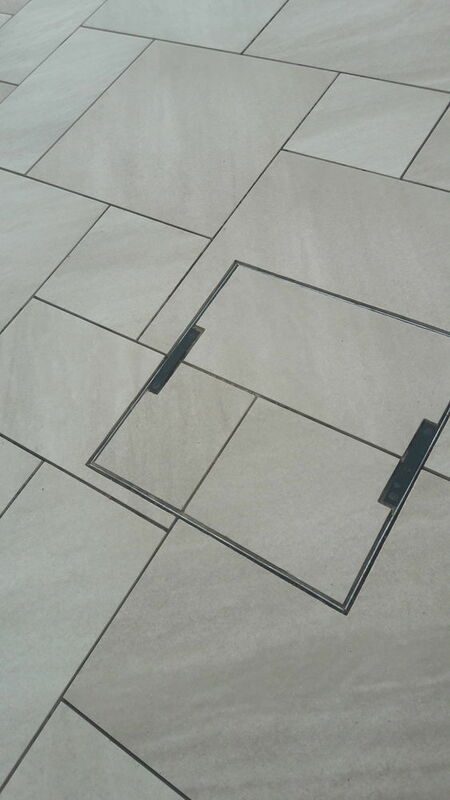 Invite CDS Garden Construction to provide you with a quote and enjoy all the benefits of posting a job on MyBuilder. 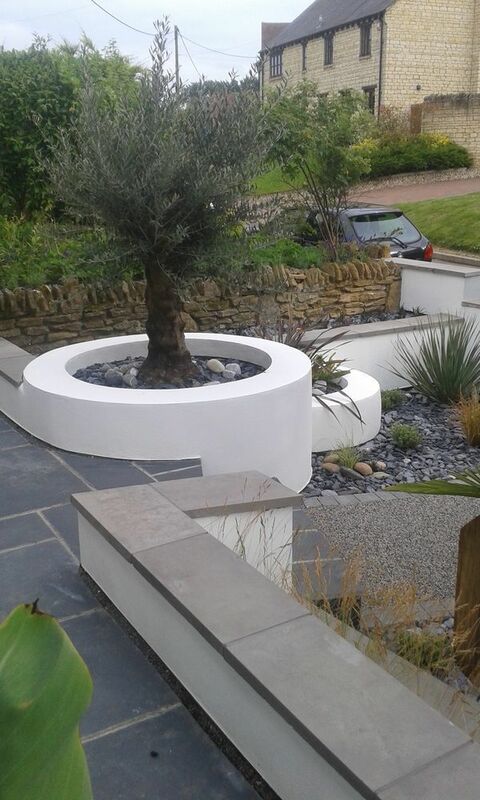 We are a small landscape design and build company based in Northamptonshire. We cover this, alongside MK, Bucks and Warwickshire. Myself as director have nearly 25 yrs experience in the business and have obtained horticultural qualifications. 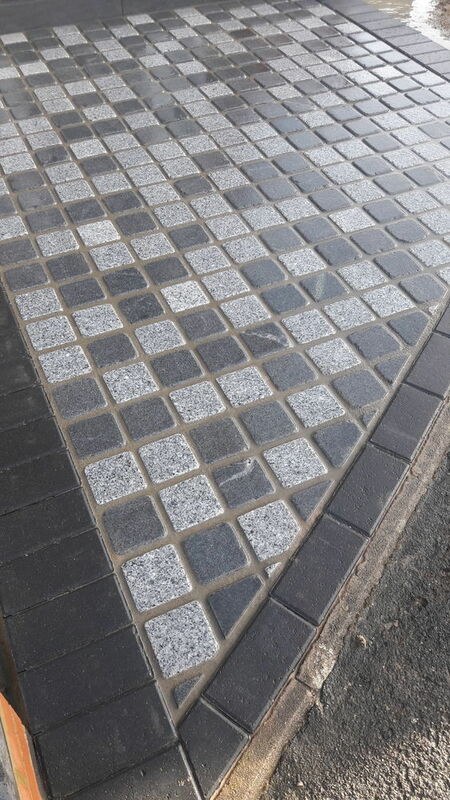 We install gardens and driveways to the highest possible standard. 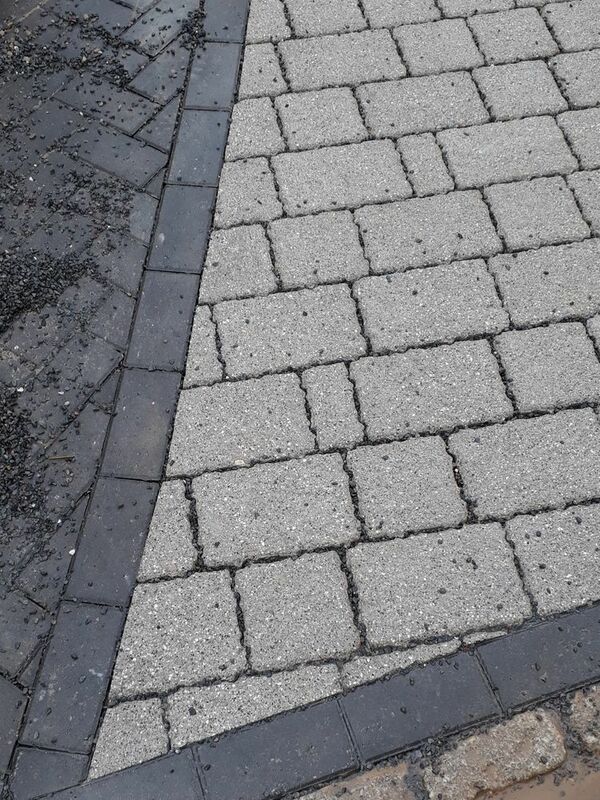 All installations are built by the book to ensure durability, this alongside our meticulous eye for detail guarantees that you have a garden/driveway that you will be proud to own. 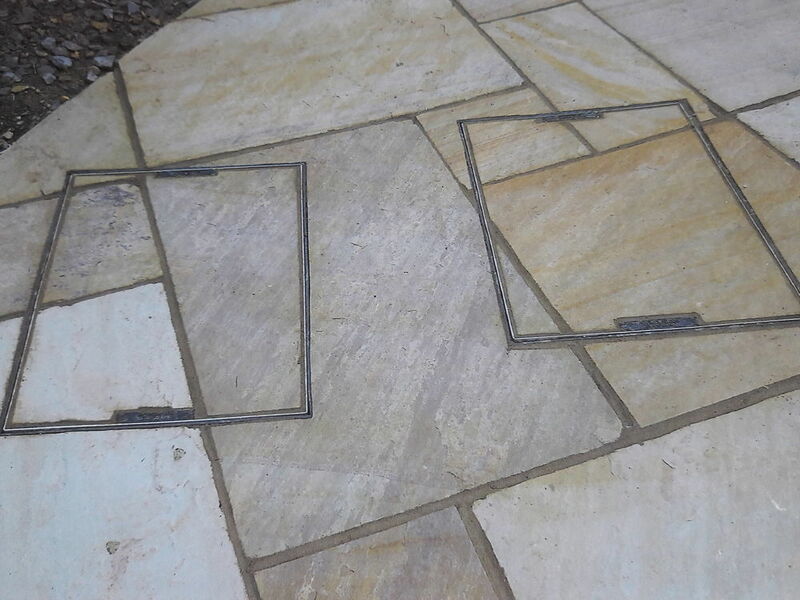 All aspects of garden design and construction. Built by professionals to last the test of time, and to look incredible. 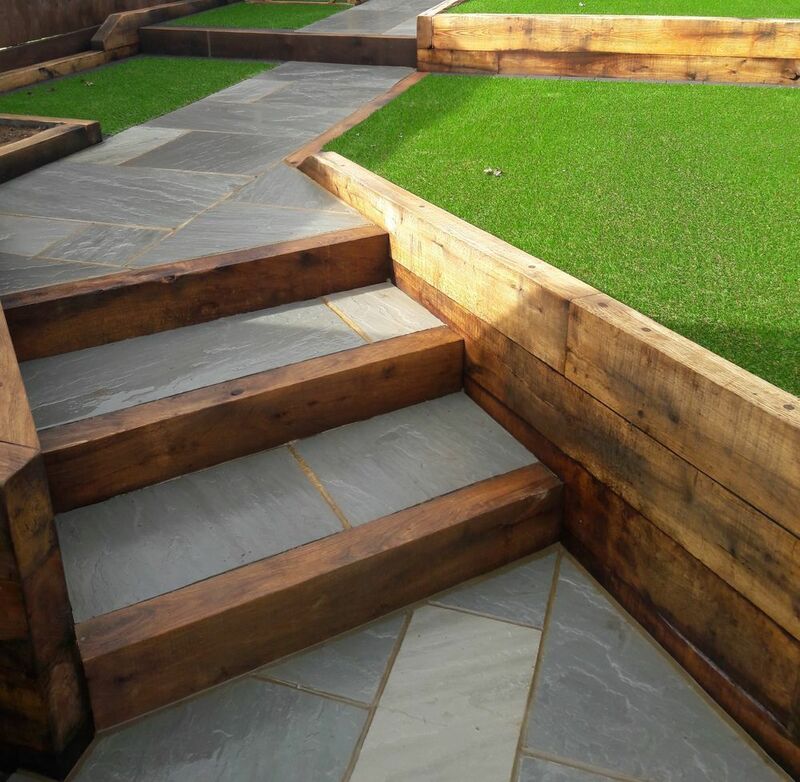 CDS Garden Construction has answered 2 questions on Ask a Tradesman. Cheapest type of hard landscaping?